If you want to get fit without the hassle, this exercise program is for you! 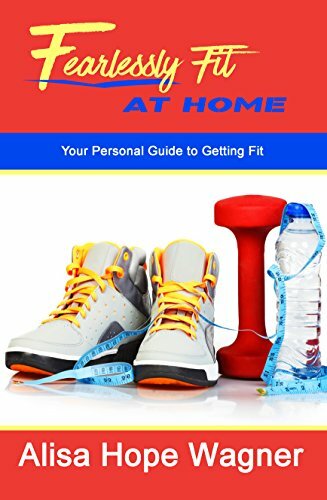 Fearlessly Fit at Home combines Cardio Calisthenics and Dumbbell Weightlifting exercises to get you fit in a minimal amount of time and at the convenience of your own home. Included in this guide are more than 65 simple exercises that will burn off fat and build muscle. No more excuses. It’s time to get into the best shape of your life and feel great while doing it!